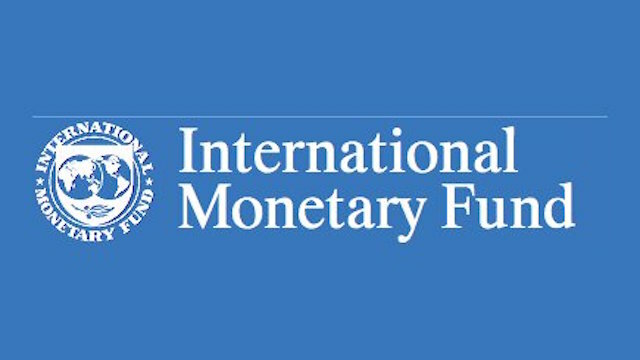 Some Executives of the International Monetary Fund (IMF) are set to move into a crunch meeting in the next 48 hours, as they consider the final two of eight review reports, the outcome of which is to pave the way for Ghana’s exit from a three-year programme. The Country Representative of the IMF in Ghana, Dr Albert Touna Mama told journalists that despite some considerable challenges such as the freefall of the Ghana Cedi in relation to the major international currencies of trade, the other macroeconomic indicators have been largely positive, a vindication to exit the programme. “Broadly speaking, it is fair to say that the macroeconomic environment looks better than when the programme started four years ago,” Dr Mama said. He observed that the country has seen a sharp decline in inflation, commitment to fiscal primary surpluses for two years in a row, important reforms in the banking sector and important measures to ensure some sort of irreversibility alongside measures to safeguard fiscal sustainability. Dr Mama, who was speaking on the sidelines of the 2019 African Climate Week organised by the United Nations Development Programme (UNDP) in Ghana’s capital, Accra, added that: “We are in a better place” but “it does not mean that all the challenges have been addressed”. Meanwhile, Managing Director of the International Monetary Fund (IMF), Christine Lagarde has said Ghana has everything it takes to do without an IMF program. Answering questions in a “Town Hall” meeting in Accra, Madam Lagarde said that the measures that government is putting in place now, should stabilize the economy. “You know your country better than I do, it seems to me on the face of it, particularly if the resolve that I have heard from the president, from the vice president, from the finance minister, from the governor if there is that resolve to actually stay the course and maintain that fiscal discipline, I think the country has everything it takes to do without an IMF program,” Christine Lagarde said.